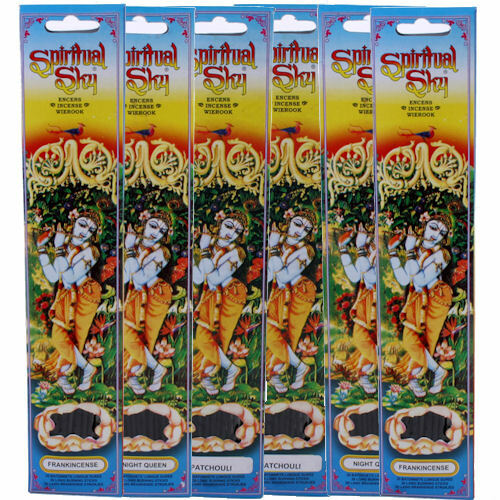 Elements incense sticks, box of 20. Light the tip of the stick and when it starts to smoulder blow out the flame and place in an incense holder to catch the ash as it burns, releasing scented smoke into the air. There are various fragrances available, select from the drop down list. The price is for one hexagonal box containing 20 incense sticks which will be sent flat packed and can be re-assembled. This is to save postage costs as flat packing can be sent as a large letter which reduces the postage cost by over £2.